Shopify Hosting is directly through Shopify. 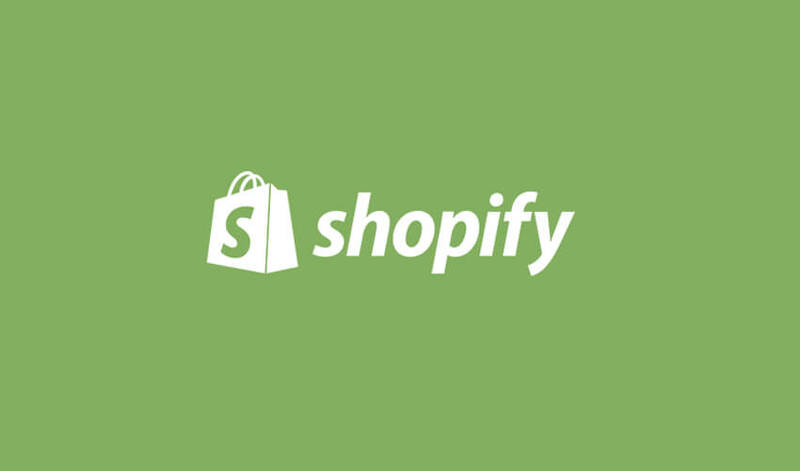 You may click here to review Shopify Hosting Plans or to sign up for Shopify. We are Shopify Experts. We are a Shopify Website Designer and Shopify Setup and Integration Professional. Shopify requires that they host the platform. This is so they can control updates and security as well as offer value added services, apps and integrations that would otherwise be costly.